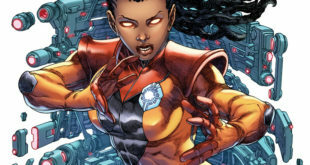 One of Valiant Comics’ biggest heroes finally gets her own standalone series. 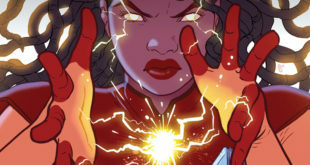 Livewire #1 brings and mistress of machinery to audiences this December. 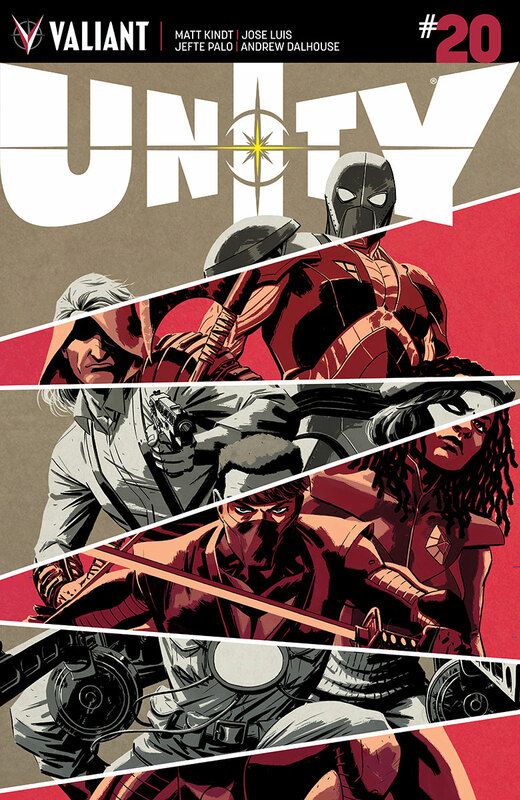 A trio of releases make up Valiant Comics’ offerings this week, ranging from epic to fun. 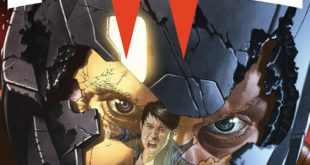 Harbinger Wars 2 finally arrives, while Quantum and Woody hits #6 and Valiant High debuts. 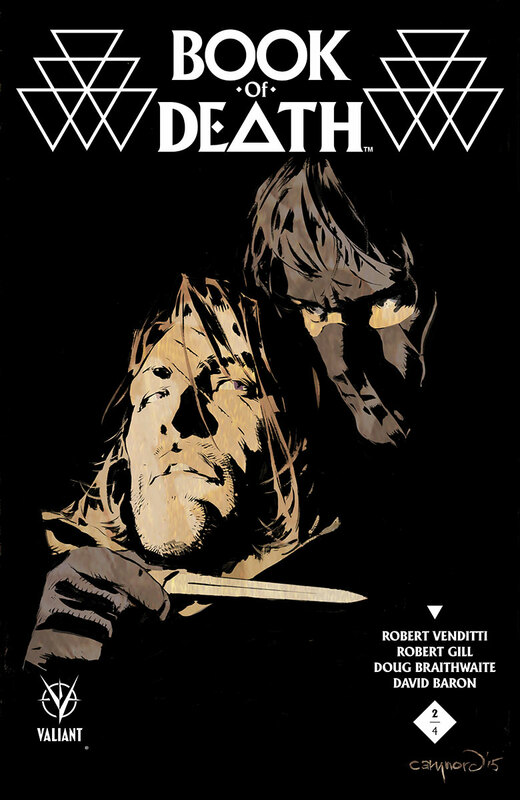 The second issue of Valiant’s massive Book of Death event holds in-fighting aplenty for the Unity team, and a bunch of revelations. 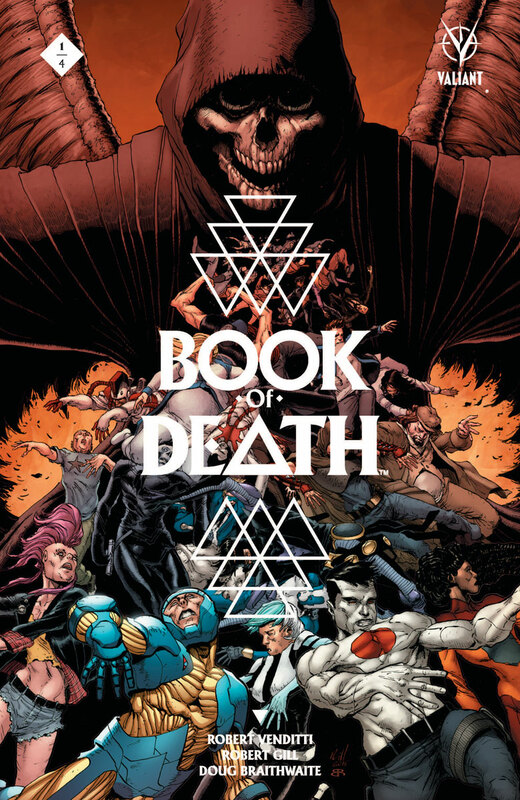 This is it, Valiant’s biggest even of the year kicks off in Book of Death #1. The trip through time continues as we meet more ‘Unity’ teams from the past, and War Monger goes after another member of the current squad.